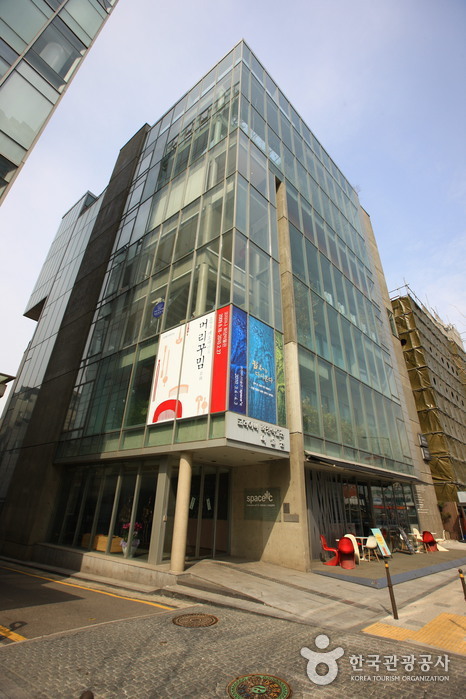 The Coreana Art & Culture Complex is the largest museum in Korea exclusively for cosmetics and was created to preserve and promote beauty items and the make-up culture of Korea. 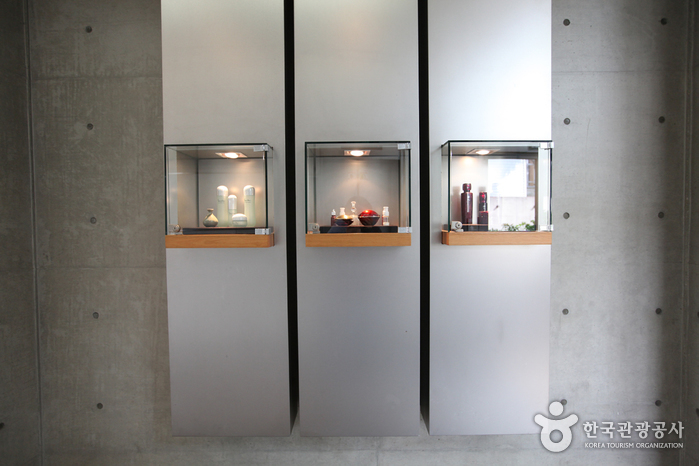 Centered around the 53,000 beauty items collected by Dr. Yu Sang-Ok, one of the executive directors of Coreana Cosmetics. 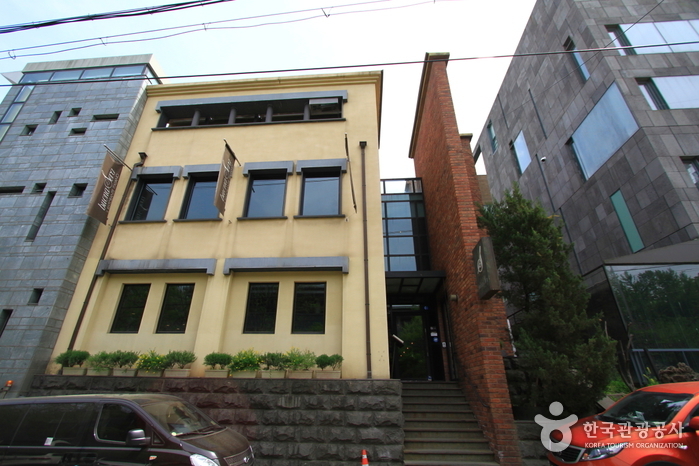 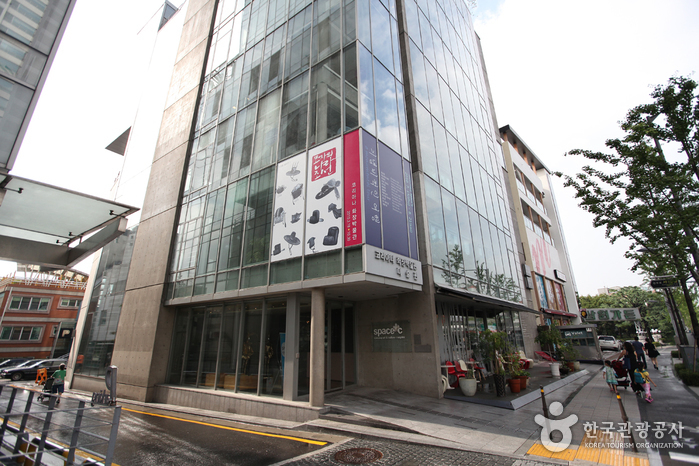 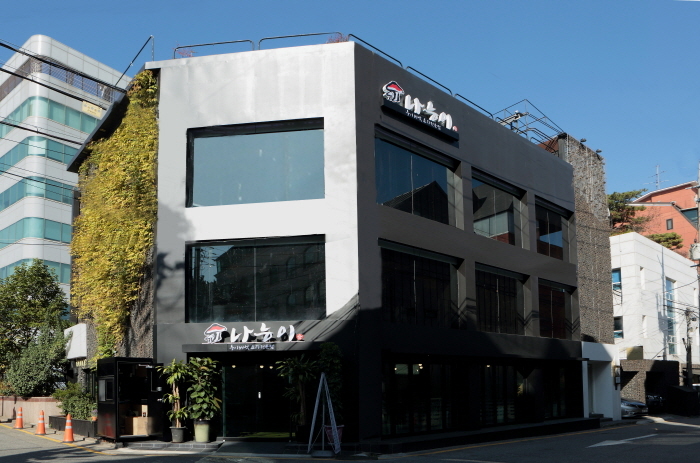 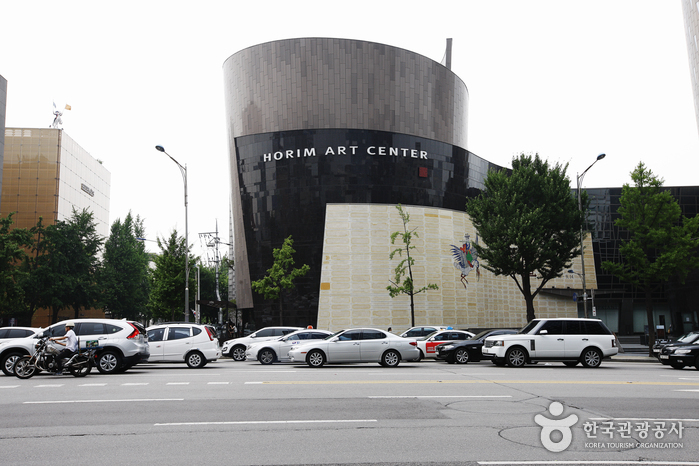 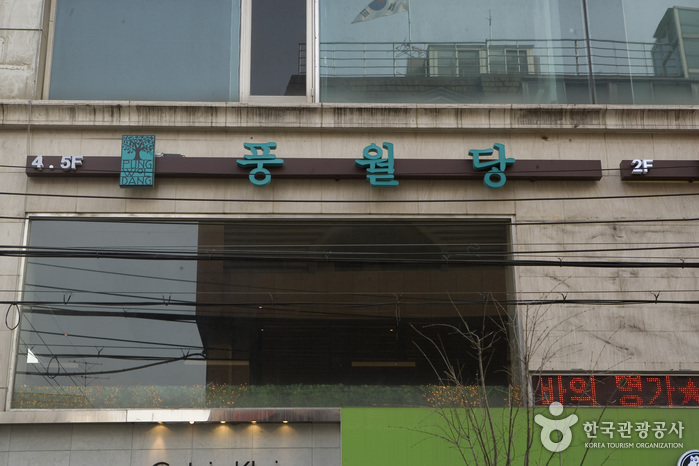 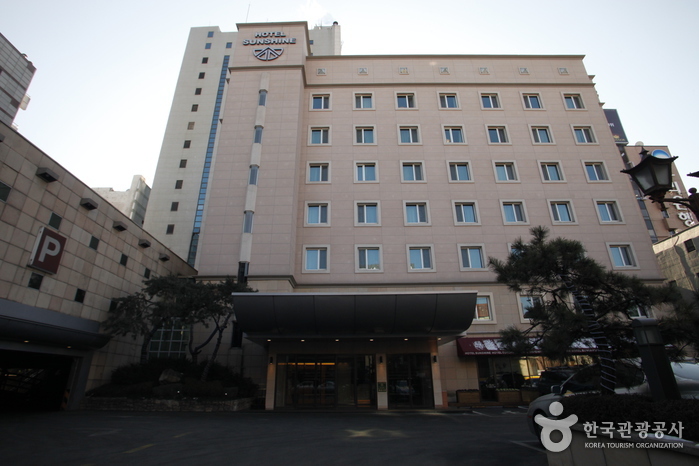 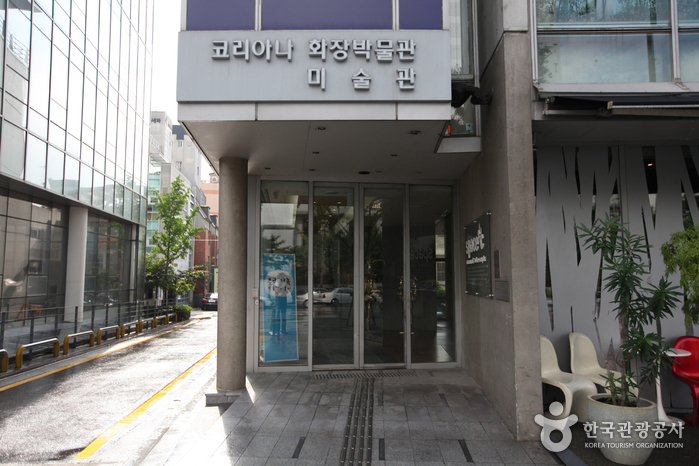 In particular, Space C museum sits right next to the Coreana Art Museum that features and curates modern art. 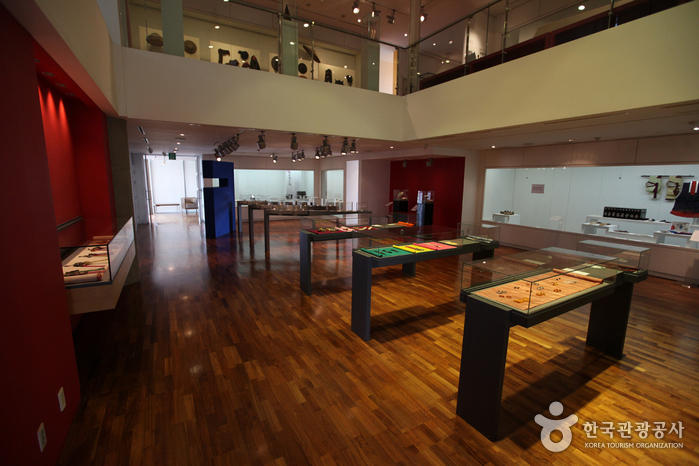 The Coreana Art & Culture Complex contributes to the education and research of the nation’s cosmetic culture by presenting the history of women in Korea, including the exhibition of traditional make-up tools. 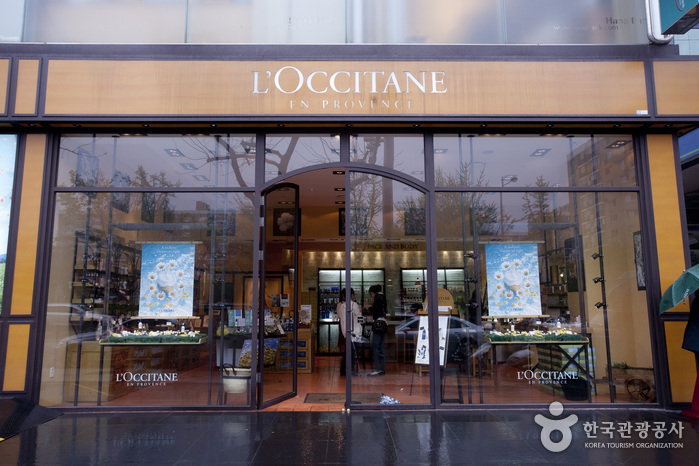 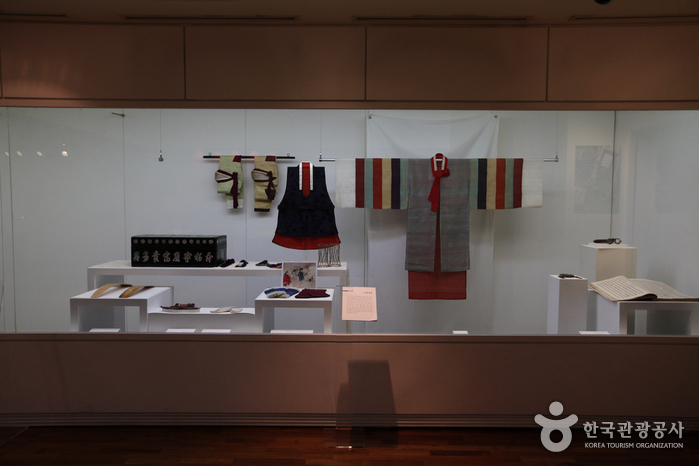 In 2006, in commemoration of the 120th anniversary of ties between Korea and France, the museum held a special exhibition titled “Nature-like Beauty, Cosmetic Culture of Korea,” which attracted much attention and applause at the Center Culturel Coreen in Paris, France. 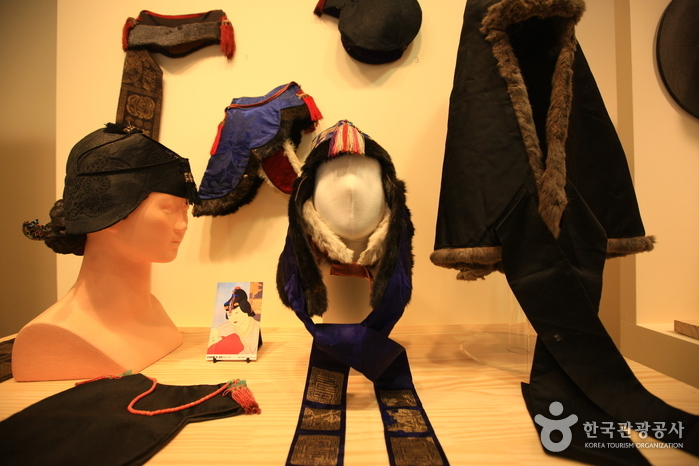 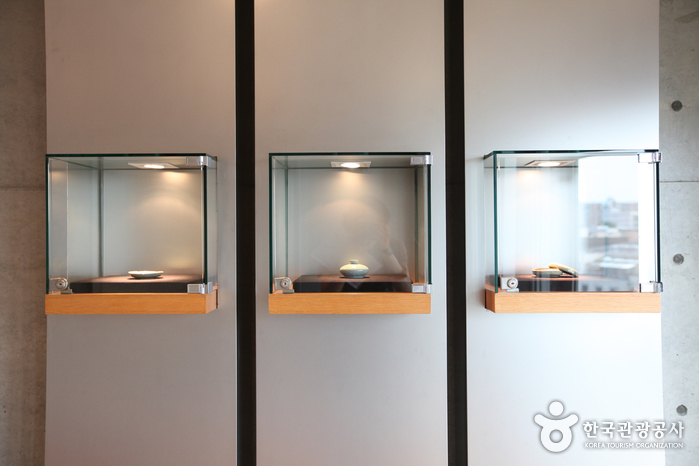 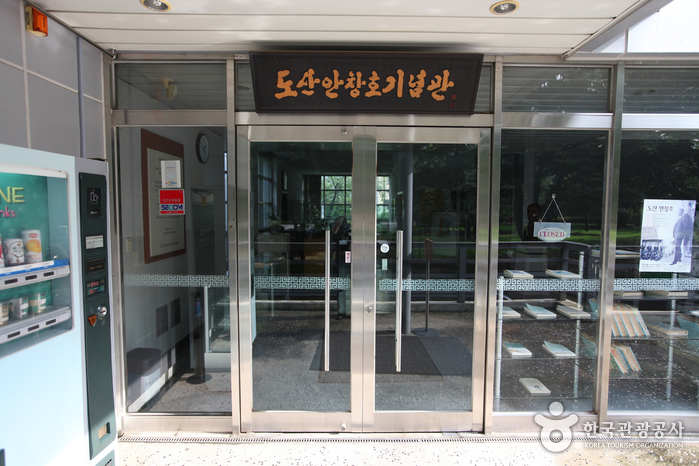 The Coreana Art & Culture Complex has around 5,300 pieces folk items relating to women's beauty culture. 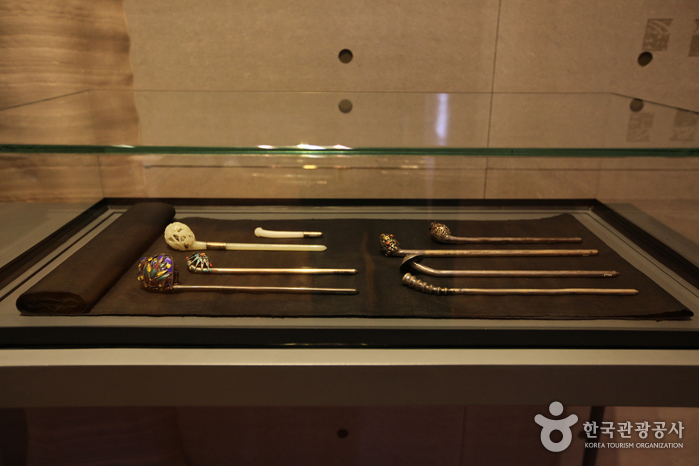 More than 300 pieces of everyday items and jewelry are on display, including everything from Yubyeong from the Unified Silla Kingdom Era to powder cases from Korea’s Era of Enlightment. 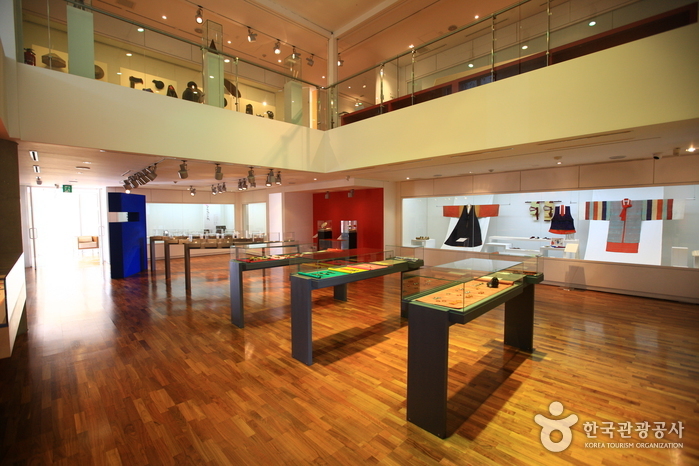 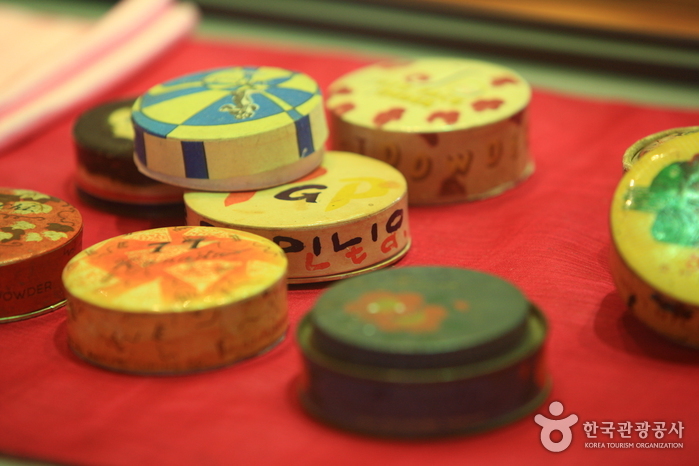 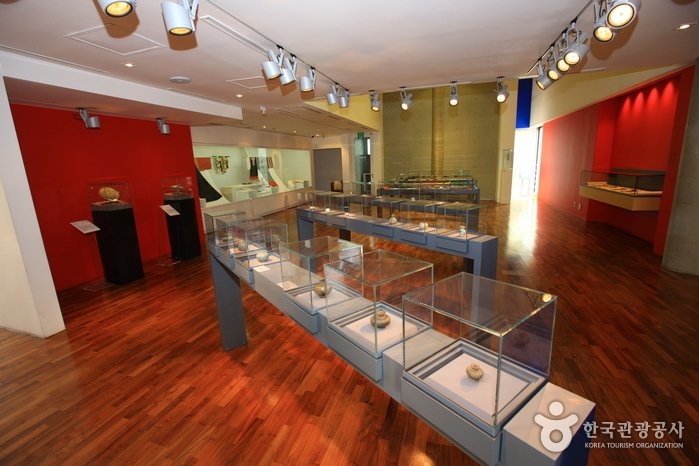 Twice a year, the museum holds themed exhibitions, providing the public a chance to enjoy new cultural items. 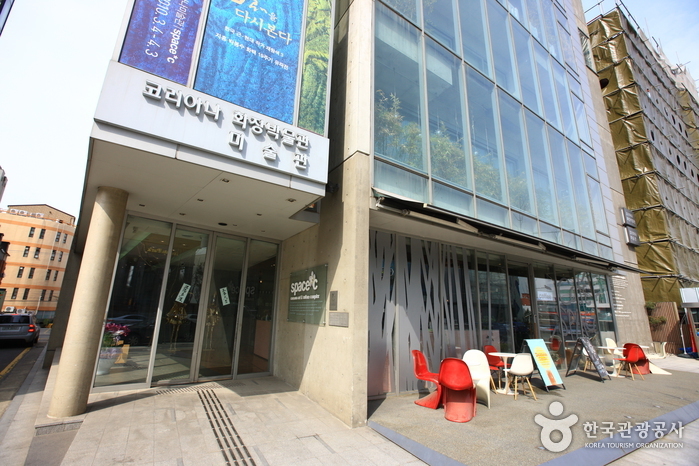 Walk towards CGV Movie Theater and walk down Segwang-ro for 5 min. 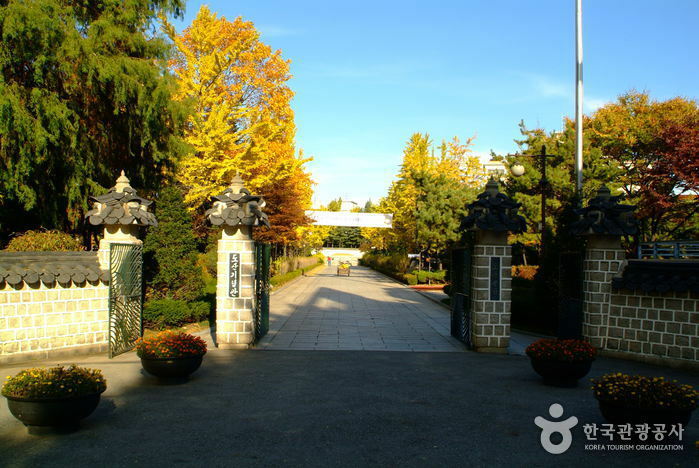 Take Bus 141 or 3422, get off at Singu Middle School and walk 5 min towards Dosan Park.